Spring has arrived, and it’s time to clean! No, we don’t mean it’s time to spruce up the house; we’re talking about cleaning up your diet. With the abundance of fresh fruit and veggies, spring is the ideal time to add more vitamins and nutrients into your meals. Not sure where to begin? Simply stock up on some peas! 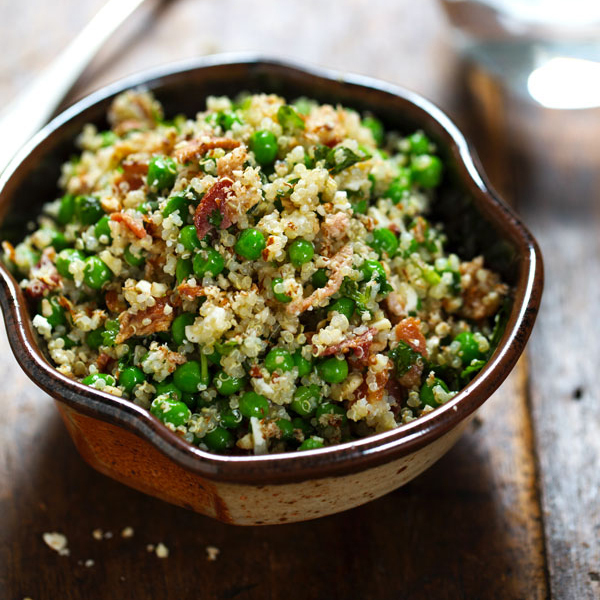 Peas are extremely versatile, high in Vitamin C, packed with protein and full of antioxidants. Plus, they make delicious spring dishes. With the change in weather, it’s likely that you and your family will be spending a lot of time outdoors. For a spring-inspired, on-the-go snack, pack some of this homemade hummus made from peas. 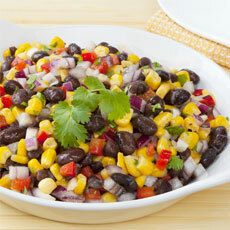 Creamy and refreshing, your family will love dipping veggies in this spread after a day of running around. 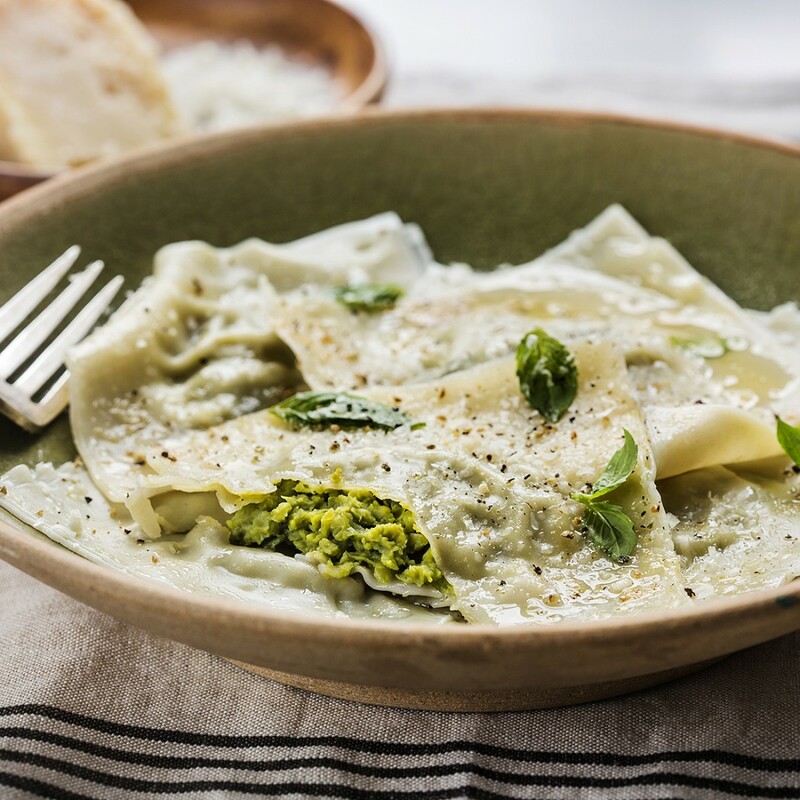 Add a touch of spring to your weekly pasta night with this pea ravioli. While this recipe may sound intimidating, it’s easy-peasy! Simply fill pre-made dumpling or wonton wrappers and cook in a skillet for a tasty meal prepped in just 30 minutes. For a delicate and delicious spring dinner, try this sautéed cod served in a light cream sauce made from organic Green Valley Peas. This recipe yields six gorgeous portions, which makes it’s a great go-to for any springtime gathering with family or friends. Just because the weather is getting warmer, doesn’t mean you need to eliminate soup from your diet. With this refreshing recipe, you can enjoy soup all season long! 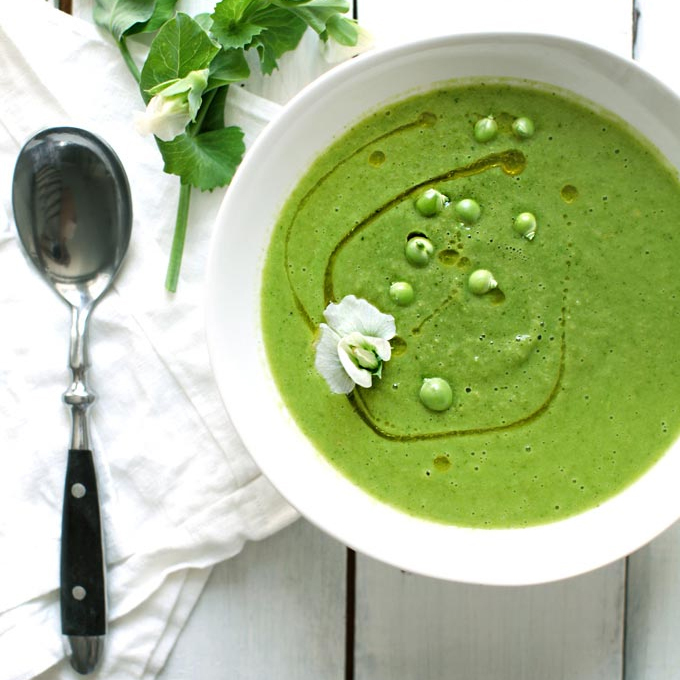 Crafted from organic Green Valley Peas and parsley, this chilled soup will both refresh and nourish your body. What better way to celebrate the return of spring than with an outdoor brunch? 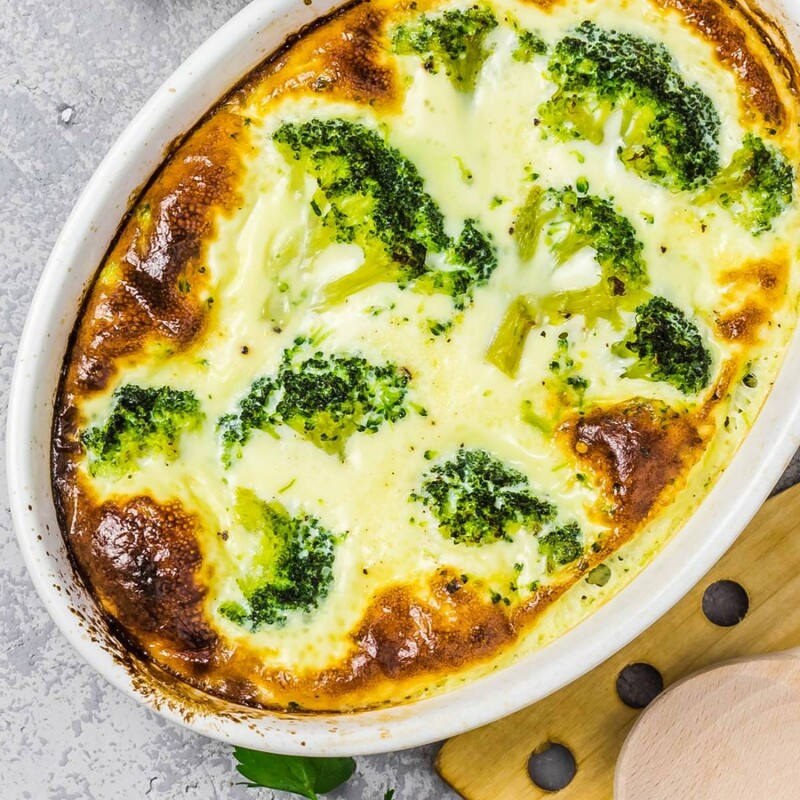 Simply use ingredients you have around the house: organic Green Valley Peas, eggs and cheese to create this fresh, high-protein frittata. After the family gives this recipe a try, it’ll be sure to become a brunch tradition. 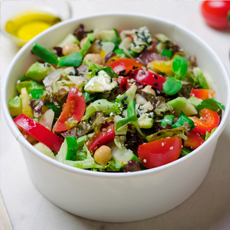 For a satisfying spring lunch, whip up this delicious salad full of spring veggies. This recipe features a homemade honey lemon vinaigrette dressing, which is healthier than a bottled alternative. 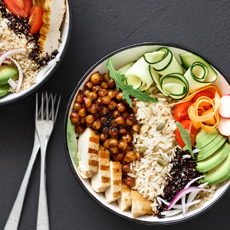 One batch of this salad makes six servings so it’s perfect to prep in advance and eat throughout the week. If you’re looking for a fast, spring-inspired breakfast or afternoon snack, this tasty pea and ricotta toast won’t disappoint! With only 10 minutes of prep time needed, this toast is a super easy and tasty way to get your daily dose of Vitamin C.
Have any tips on how to work spring peas into your weekly menu? Share them with us on our Facebook or Instagram page and we may share them with the rest of the Green Valley community!